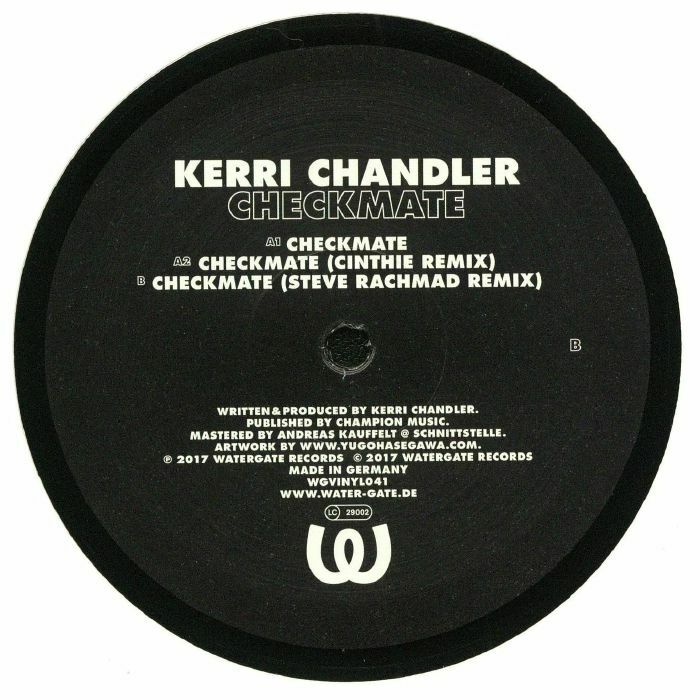 Kerri CHANDLER Checkmate vinyl at Juno Records. Kerri Chandler has history with Watergate, having previously contributed to their acclaimed mix series back in 2014. 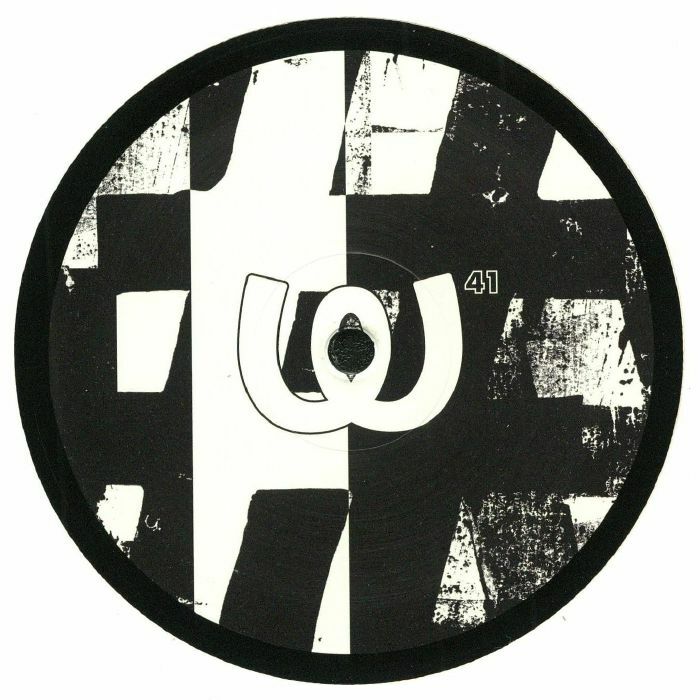 "Checkmate" is his first 12" for the imprint since, and sees him deliver a cheery chunk of synthesizer-heavy positivity that may remind some listeners of the more sparkling end of Italian dream house. Certainly, the baggy piano riffs and jaunty synth bassline reminded us of all-time classic "Sueno Latino", and "Checkmate" is no doubt capable of soliciting the same kind of boisterous response when dropped at the right time. Cinthie delivers the first remix, opting for a polished but groovy deep house interpretation, before Steve Rachmad places Chandler's bold piano riffs atop a crunchy techno rhythm track with predictably impressive results.